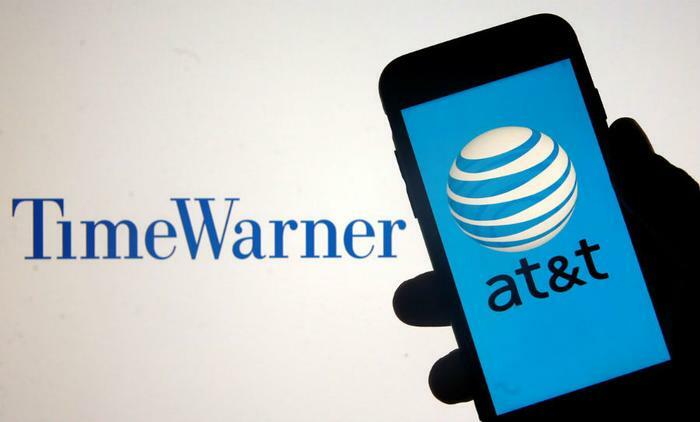 On Tuesday, AT&T's WarnerMedia announced its intent to launch a new streaming service by late 2019. The streaming field is crowded with Netflix, Amazon Prime Video, and Disney's imminent streaming service, but AT&T’s assets catapults the company to the top of the content food chain. The stream will be built on the backbone of the company’s successful HBO Now, an app- and smart TV-driven service which streams live and on-demand HBO programming. That HBO connection will certainly allow the company to connect a lot of content dots. Besides the flagship service, HBO brings niche channels like HBO Comedy and HBO Family, plus its massive movie library, sports shows like Inside the NFL, and sisterhood with Cinemax and others. WarnerMedia’s assets include Turner, Boomerang, FilmStruck, and of course, the treasure trove of Warner Brothers with its library of 100,000+ hours of programming. According to CNN, WarnerMedia is still mulling over specifics like pricing and a moniker for the new service, as well as how far it will go in tapping its own CNN news programming. One thing that’s for certain is that given the number of content barons that have gobbled the others up, WarnerMedia will have to traverse a thick underbrush of existing deals it already has in place with distributors like Comcast and Netflix. Warner appears ready for that possible skirmish. "We expect to create such a compelling product that it will help distributors increase consumer penetration of their current packages and help us successfully reach more customers," the company said in its filing with the Securities & Exchange Commission (SEC). There’s barely a month that goes by without a streaming service trying out a new angle to move consumers from cable to a la carte channels. Netflix always has a new wrinkle it’s testing; Hulu is starting to find its own groove after four years in the game; and upstarts like Sling are doing their best to find a place in the app space of smart TVs. Consumers keep cutting the cable cord and putting their satellite dish in the recycling bin. First quarter losses in 2018 amounted to 375,000 satellite subscribers and 285,000 for cable.